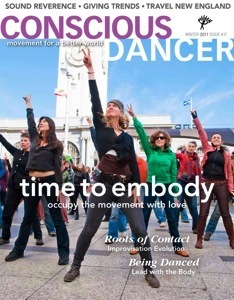 The One People flash mob was featured on the cover of Conscious Dancer Magazine, winter edition 2011/2012. 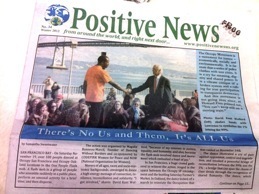 The One People flash mob was featured on the cover of Positive News US, winter edition in Dec. 2011. The One People flash mob was featured on MoveOn.org, Abdusters, among many other national blogs.  In less then 3 weeks, over 150,000 people had viewed the viral flash mob video world wide.